Patients who have been diagnosed with TMD (temporomandibular joint disorder) will experience a number of problems. The TMJ (temporomandibular joint) is the jaw joint that opens and closes the mouth. When it is not functioning properly, patients may experience several issues, including the jaw locking up, damaged teeth, headaches, and pain in the face, neck and shoulders. By finding out how to fix the TMJ, Shelby Township area residents can finally enjoy relief from the pain and discomfort associated with it. 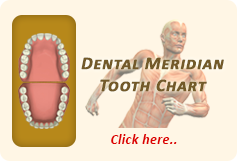 TMJ problems can be addressed by a qualified dentist who offers TMD/TMJ oral appliances. 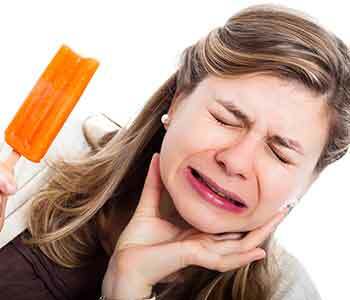 In most cases, patients with TMD will tend to clench and grind their teeth, either during the day, or more typically, at night. When this happens, it can cause damage to the teeth and tension in the face, neck, and shoulders. Dentists such as Dr. John L. Aurelia can provide these appliances. Oral appliances can help relieve many of the issues associated with the TMJ. These appliances are made of medical grade clear plastic and are molded to fit the patient’s dental arch. It will help in aligning the bite and ensuring that the teeth are protected from unwanted clenching and grinding. Many patients find great relief in using oral appliances to address their TMD/TMJ issues. They are comfortable to wear, affordable, and effective in managing the problems that come from having temporomandibular joint disorder. Dr. John L. Aurelia can help his patients understand the disorder, receive an official diagnosis from a dental professional, and find ways to manage the condition properly while protecting their overall health and well-being. If you believe that you are experiencing problems with your TMJ, or if you have recently been diagnosed with TMD, it may be time to visit Dr. John L. Aurelia. You can learn more about oral appliance therapy, and the way it can help eliminate the pain and discomfort you feel due to this condition. The practice is conveniently located outside of the Shelby Township area in Rochester Hills, where he is currently accepting new patients at his practice.